This post may contain affiliate links. Please see disclosure policy here. 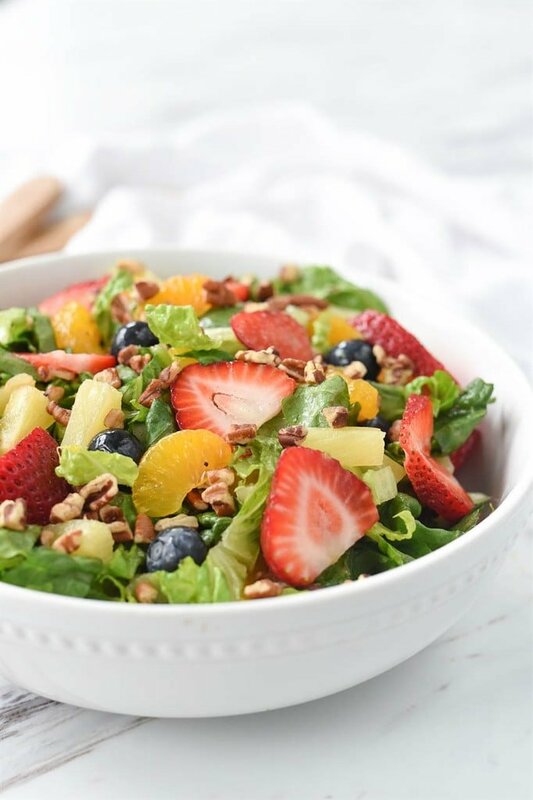 Strawberry Poppyseed Salad is a delicious combination, but the addition of oranges, blueberries, and pineapple makes this a perfect summer salad. A few weeks ago my friend Sherra was describing this amazing salad she had just had at Paradise Bakery. Since Sherra typically doesn’t eat anything green I figured it must be a really good salad if she liked it! After she described it I had to google it and find a recipe for this strawberry poppyseed salad. She was right – it is great. It’s pretty and delicious! 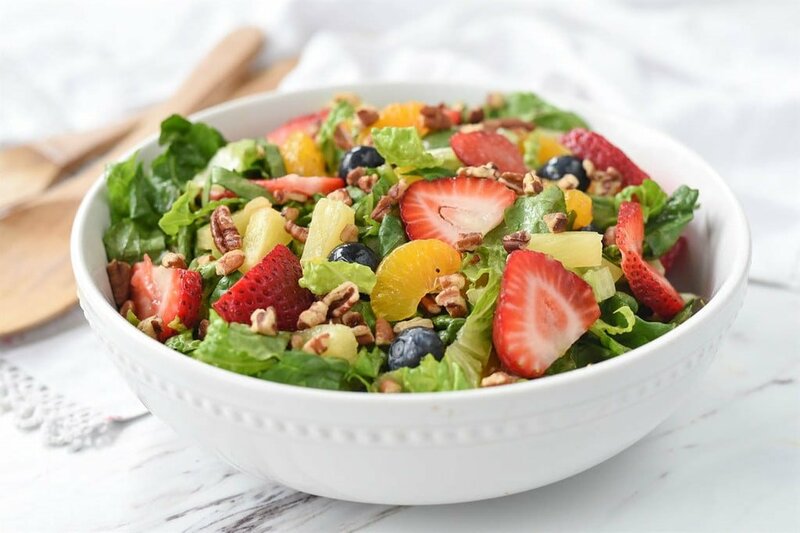 This is the perfect summer salad because it incorporates all kinds of yummy fruit – some canned and some fresh. Not only is it yummy, it is so pretty with all the different colors! 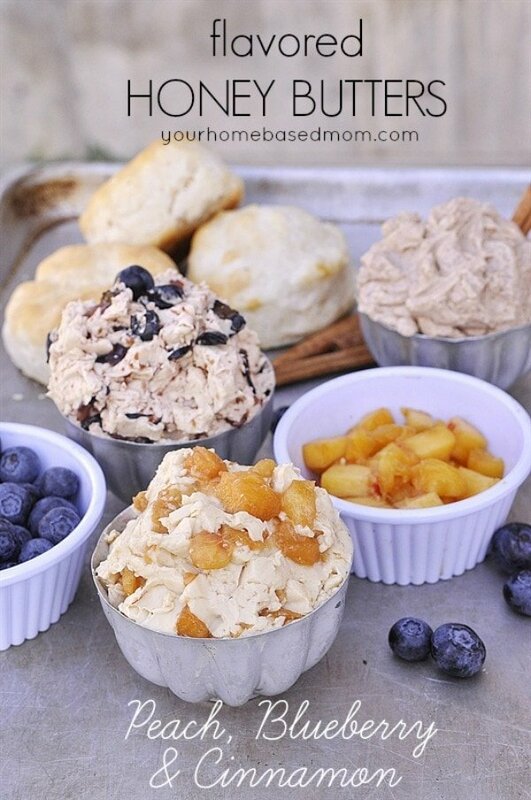 You could easily adapt it to whatever was in season and in the off-season just use canned fruit. 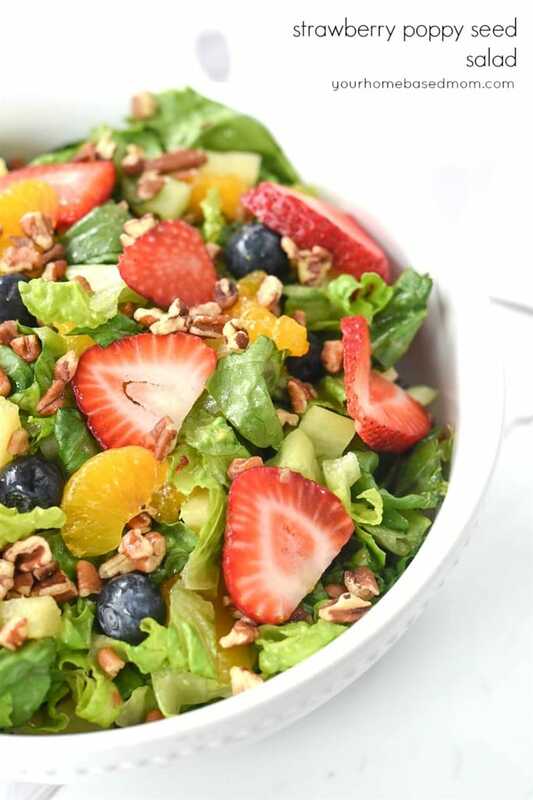 Or just customize your strawberry poppyseed salad with whatever fruit you have on hand. 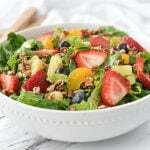 The poppyseed dressing is delicious with all different types of fruit. And the addition of some toasted pecans gives it some nice crunch! In addition to delicious and colorful, this salad is so easy to make. And easy is the name of the game in the summertime when I would rather play than cook. I used readymade Kraft Poppyseed Dressing to make it even easier. STRAWBERRY HULLER – I love this thing. It is the quickest and easiest way to hull a strawberry. STRAWBERRY SLICER – This little tool will slice up your strawberries perfectly even in seconds. 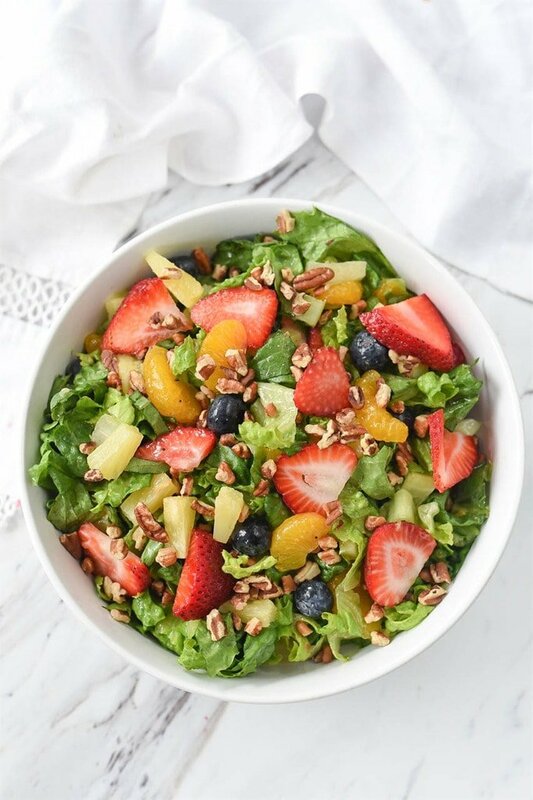 Slice fruit and combined with lettuce and dressing. Enjoy! Need some help figuring out what’s for dinner tonight? Come join our Facebook Group! 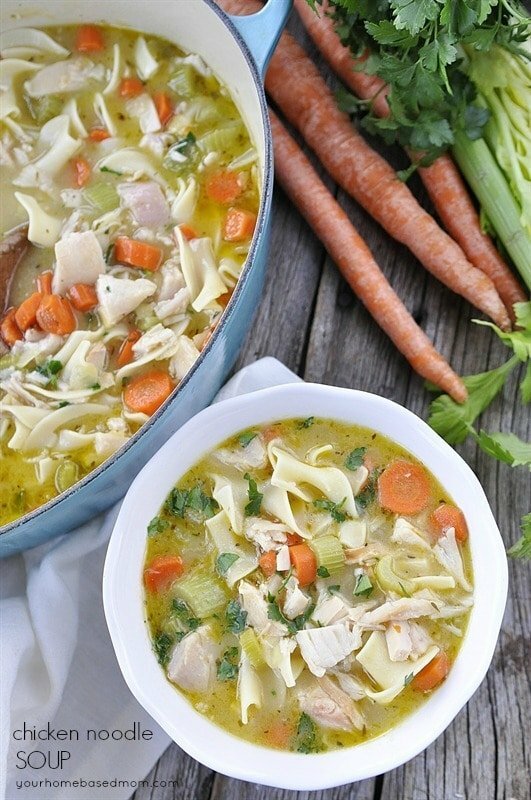 Join hundreds of others who love sharing dinner time ideas. You don’t want to miss out on the fun! You’ll find lots of ideas for dinner from all our awesome members and you can share your ideas too! Join the Family Dinner Table today. Get my Weekly Menu Plan for FREE! Receive my FREE "What's for Dinner?" Meal Planning Course, a copy of my FREE ebook that includes my most popular recipes and my FREE weekly Meal Plan. Hi – I’m Leigh Anne! Food, family and friends are three of my favorite things. 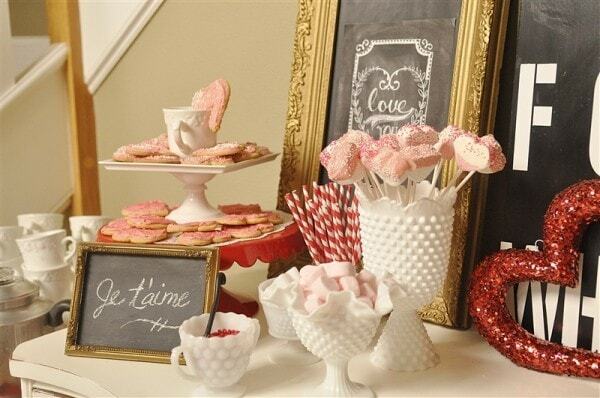 I love sharing easy, delicious recipes and entertaining ideas that everyone will love. 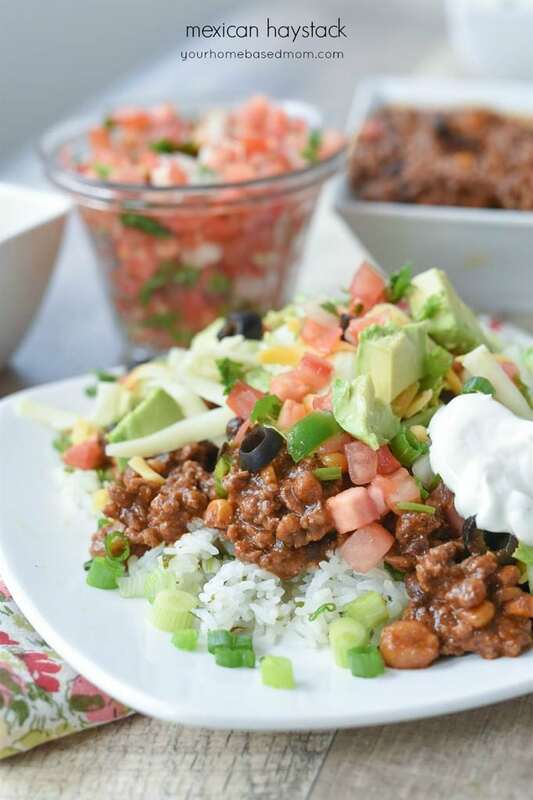 When she started her blog, Your Homebased Mom, over 9 years ago she had no idea that it would one day house over 2,400 recipes and ideas! . We had this delicious salad for dinner tonight. I just cut up pineapple and strawberries, threw in small whole grapes, butter toffee sliced almonds, and feta, and topped with store bought dressing. We’re going berry picking this week, so I’ll throw in blueberries next time. I love the versatility. Thanks for sharing…this will be a staple at our house, esp. in the summer. This salad looks delicious and I can’t wait to make it. But I just have to say, I really, really miss your posts on your recommended reads each quarter. Claudia, Thanks for the reminder. I’ve had a crazy busy spring and haven’t gotten to the post but I’ll work on it – I promise!! Food, family and friends are three of Leigh Anne's favorite things. . Leigh Anne welcomes you into her kitchen and her life on a daily basis through her personable, down to earth, style and her readers often think of her as their neighbor next door. Order My New Cookbook and Receive a Free Cookbook! Would you like Leigh Anne’s FREE Weekly Meal Plan? Cookies are used on this site. To read the full policy and how to opt out, click here.